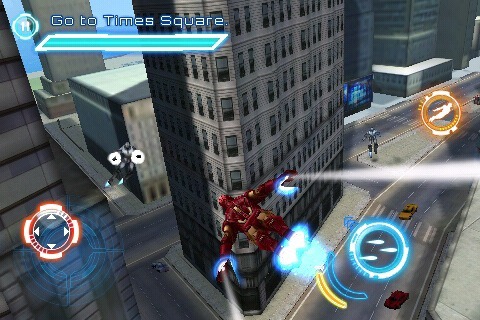 Tony Starks enemies have their own super suited drones and they want to take Iron Man and War Machine down. Fight Ultimo, Firepower, Whiplash and armies of other enemies to prove that the only the original armored hero is the best. Get charged for battle with a powerful rock metal soundtrack including the rock classic, Iron Man. 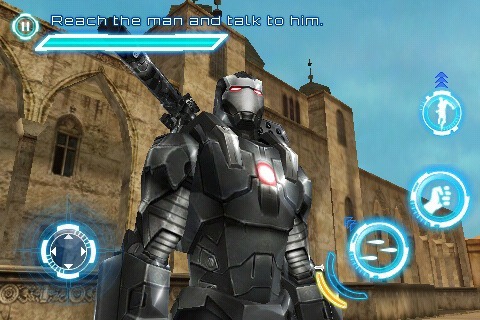 Visuals, like any other Gameloft’s title are great, with interesting plot and storyline from the movie which should please all the fans of this Marvel comics character. Here is a short video, which shows the gameplay in action.